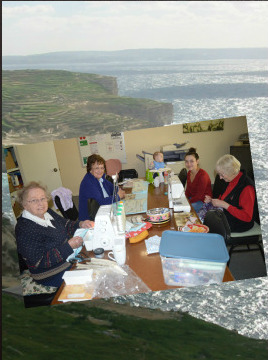 Meet people who like to do all types of sewing - if you love making things from fabric, this is the group for you. When we meet, we show off the projects we've made, talk about where we've got stuck and get help from the others, and get inspiration for what to do next. All skill levels are welcome and beginners will usually be able to get advice from members with more experience. We usually meet twice a month (First and Third Mondays) during the day from 11.00a.m. to 3.00p.m., generally at St Matthew’s Parish House. Not on public holidays.